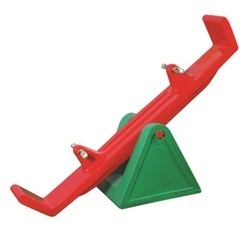 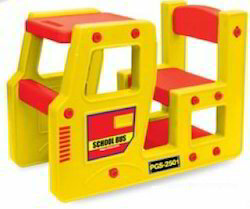 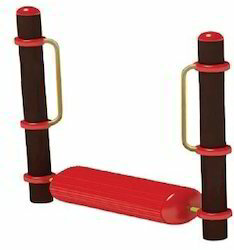 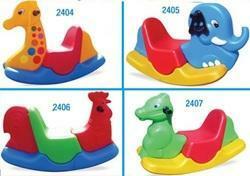 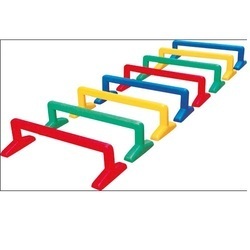 Our range of products include junior tetter-totter seesaw, step n hop (set of 6 pc. 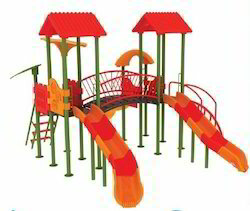 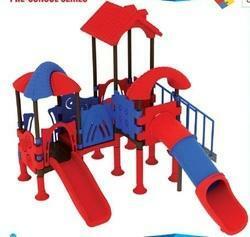 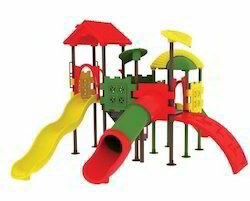 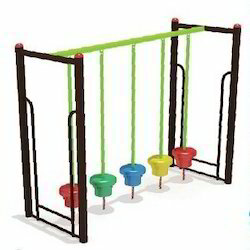 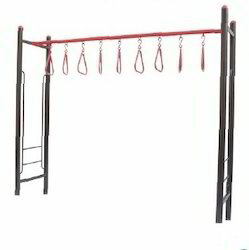 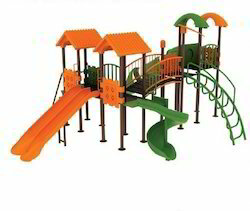 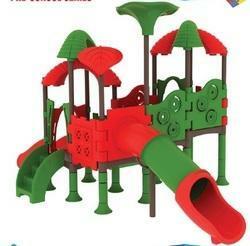 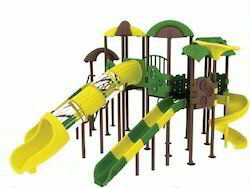 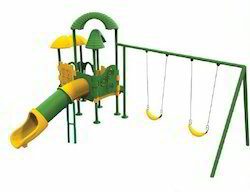 ), playground slide, garden playzone, outdoor play equipment - tunnel and children swing. 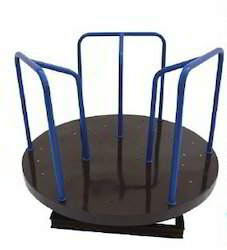 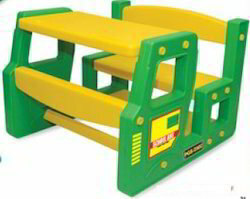 Owing to our extensive years of industry experience and profound market understanding, we are providing a wide gamut of Junior Tetter Totter Seesaw. 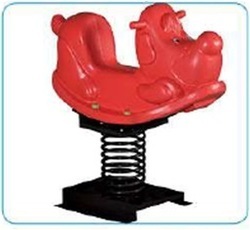 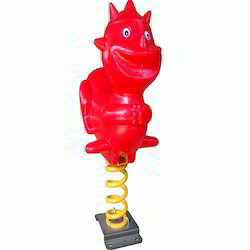 We are providing our esteemed clients a wide range of Step N Hop that is manufactured using optimum quality raw material and latest technology. 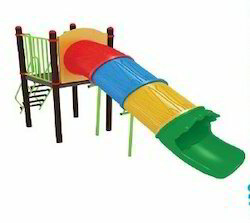 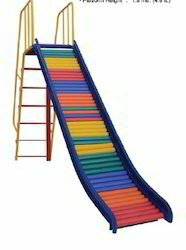 With the firm commitment to quality, we are offering our clients an exclusive range of Playground Slide. 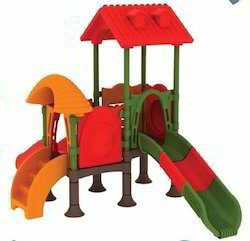 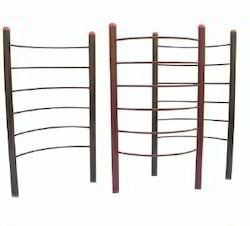 Size 23.6' x 23.6' x 14.7' FT.
Our customers can avail Fun Slider from us. 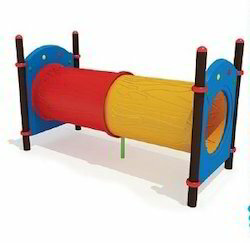 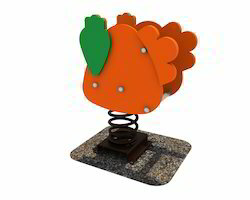 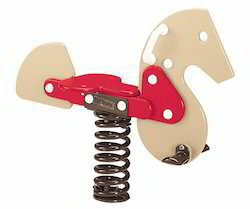 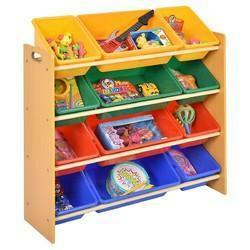 We ensure to utilize standard wood and high quality Fun Slider. 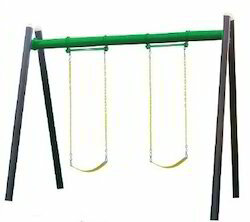 Size 2.8 X 1 X 2.6 FT. 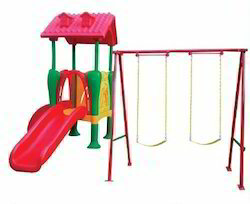 Play Area 6 X 4.5 FT. 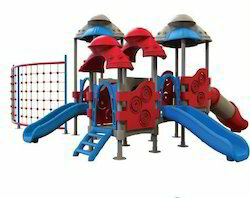 Looking for Outdoor Play Station ?